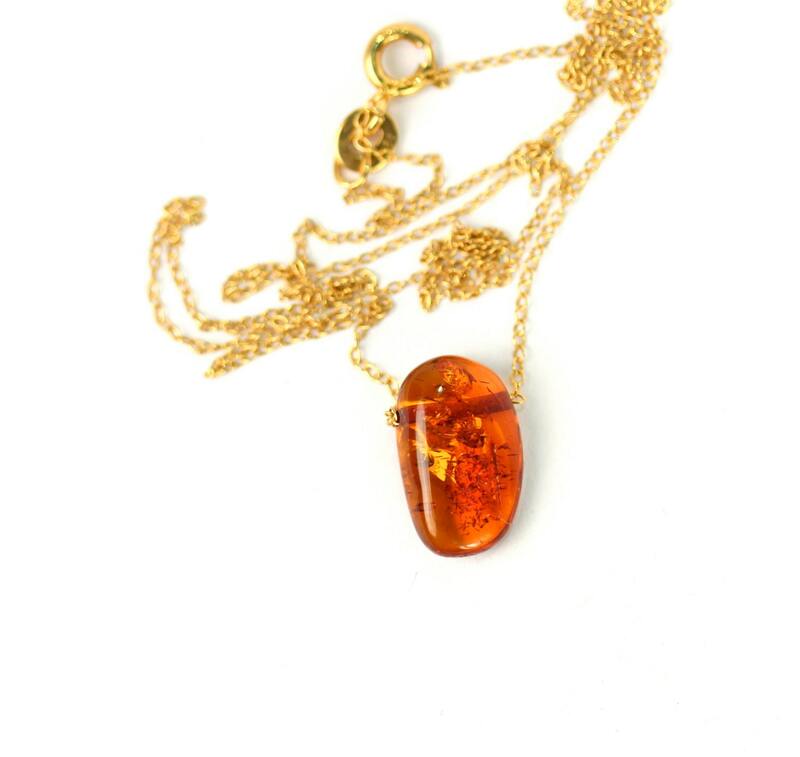 A beautiful, honey colored piece of genuine baltic amber on an 16 inch 14k gold vermeil or sterling silver chain. 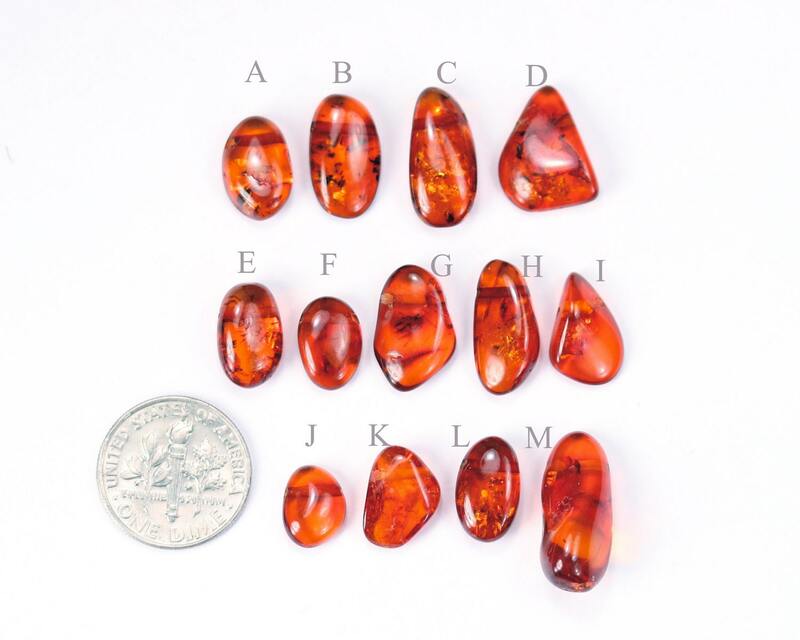 Please choose your favorite amber drop as shown in the fourth photo. Also, feel free to select a different length chain if you prefer! 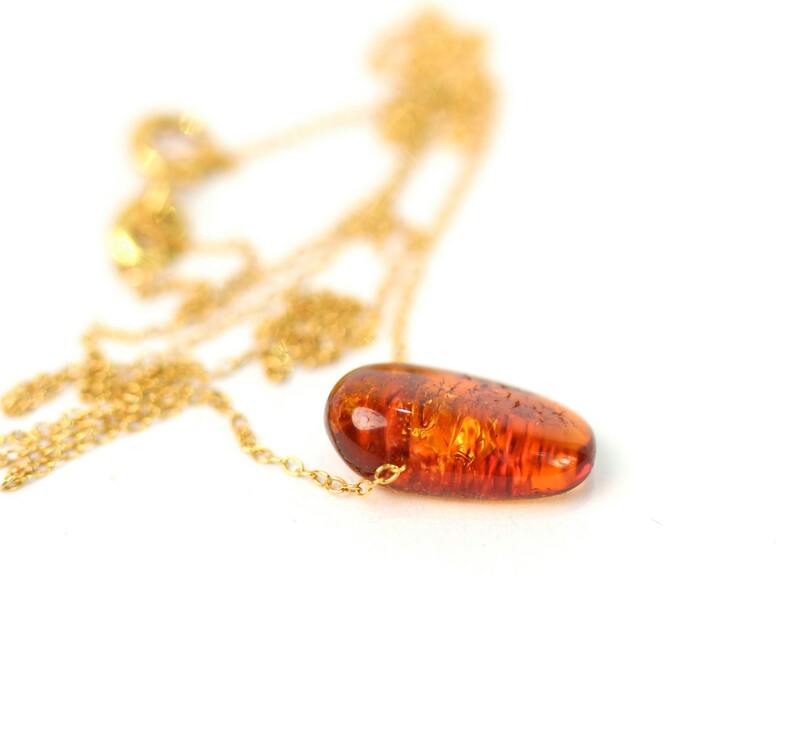 ♥ Need a few reasons to love baltic amber other than for its beauty? Amber is as old as time itself, dating back millions of years. And yet, it is still believed in today and used for its magnificent healing power for treating joint pain, arthritic ailments, and even teething pain for children. Natural Baltic amber is considered the very finest and most therapeutic amber in the world. Amber is renowned for its pain easing, rejuvenating and vitality boosting effects as well as its ability to help protect against illness. It is a well researched adaptogen and has long been referred to as an Elixir of Youth.